Product prices and availability are accurate as of 2019-02-25 11:08:38 EST and are subject to change. Any price and availability information displayed on http://www.amazon.com/ at the time of purchase will apply to the purchase of this product. Tapping is one of the most critical operations in any shop. That's why you need high quality RedLine taps, which are proudly made in the USA. To provide superior precision and cutting control when working with a wide variety of materials, our high performance taps as well as general-purpose taps deliver every time. 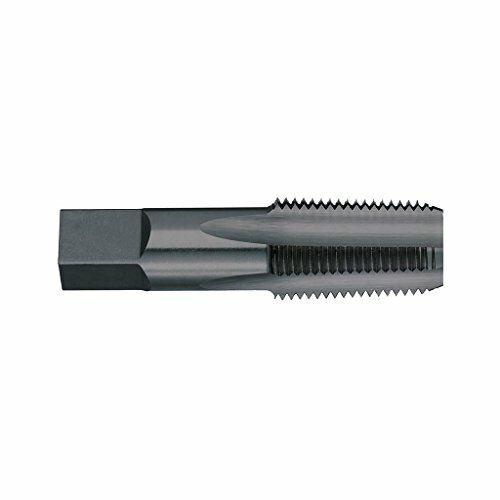 Our offering includes: spiral point taps, spiral flute taps, gun taps, form taps, as well as a variety of other types.